Hey Everyone! 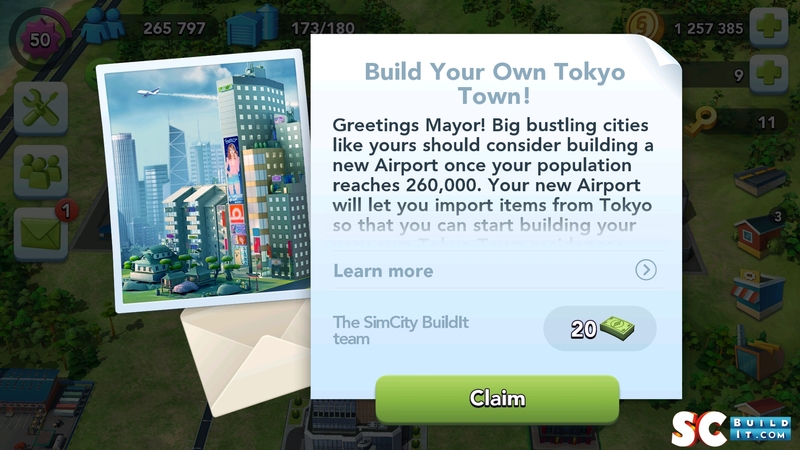 This is by far the biggest SimCity BuildIt update yet!. 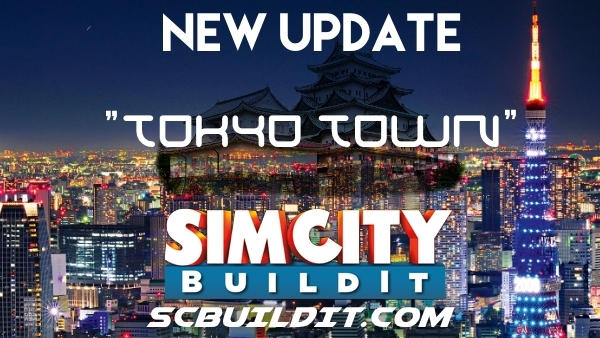 Adds Tokyo Town Buildings, a New Airport, fixes bugs and new visuals and animations! Also this patches the bulldoze method exploit, under the hood improvements, global trade market changes, as well as some gameplay updates not listed on the official changelog. EDIT: 3/4/15 – Completely redid the original post, adding screenshots, YouTube commentary video, better formatting, fixed some incorrect information and added new insights. EDIT: 3/5/15 – Because of the MASSIVE nature of this update, some of the information on this site is slightly outdated. 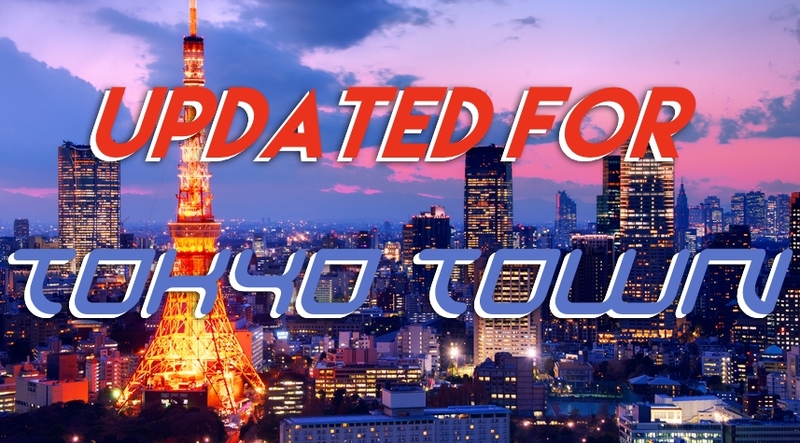 You see this image on the top of pages and posts which we have updated (to our best knowledge) the information to the TT update. 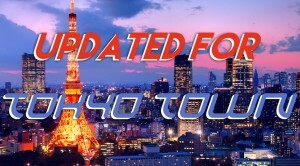 This picture indicates we have updated some or all of the information on the page / post to the TT update. 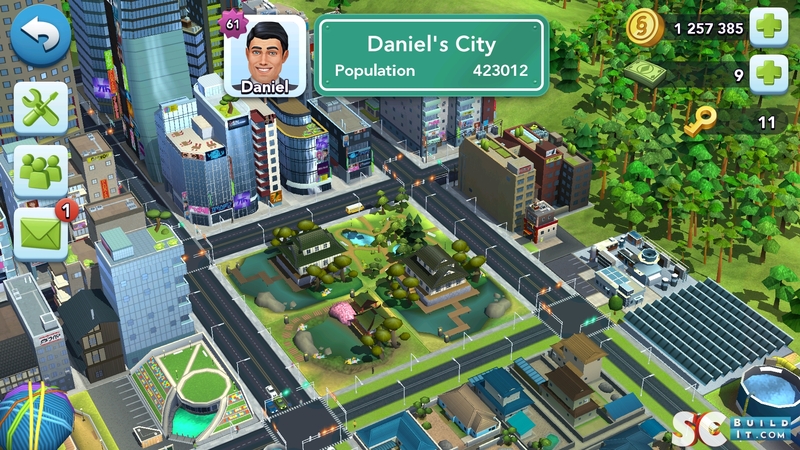 You can check Daniel’s city to preview the new International Airport and Tokyo Town buildings. Let us know if you find any more! Appears when you receive a notification, and disappears when you have read all pending messages. 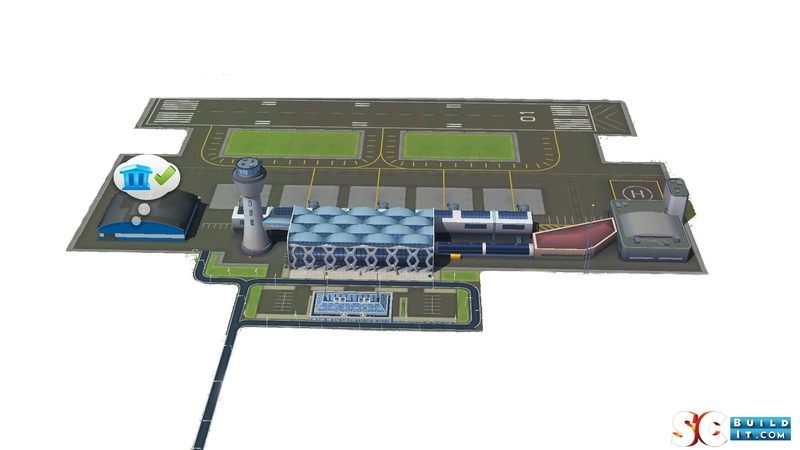 First notification once you finish building the airport is $20 simbucks! Official comment from EA_Amelie regarding the mailbox from /r/scbuildit here. We’ve updated the residential page to TT here. Future updates bring zones that require ‘high’ service demand? More significant coverage services are required before upgrading? 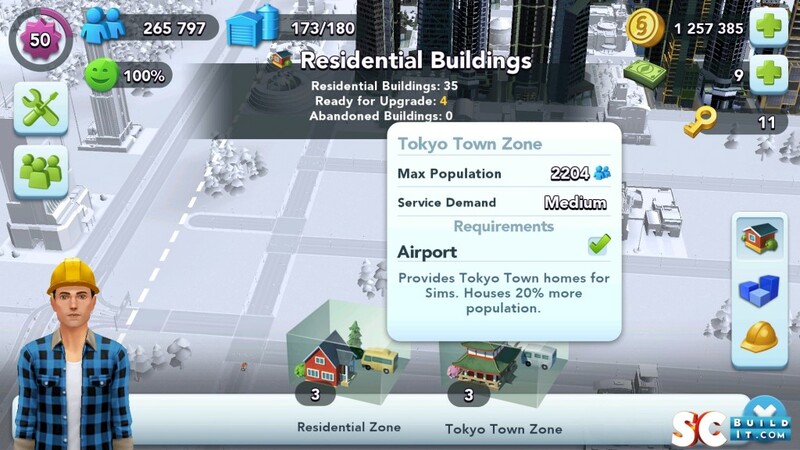 Could also mean TTZ consume 2 units of utilities instead of 1? 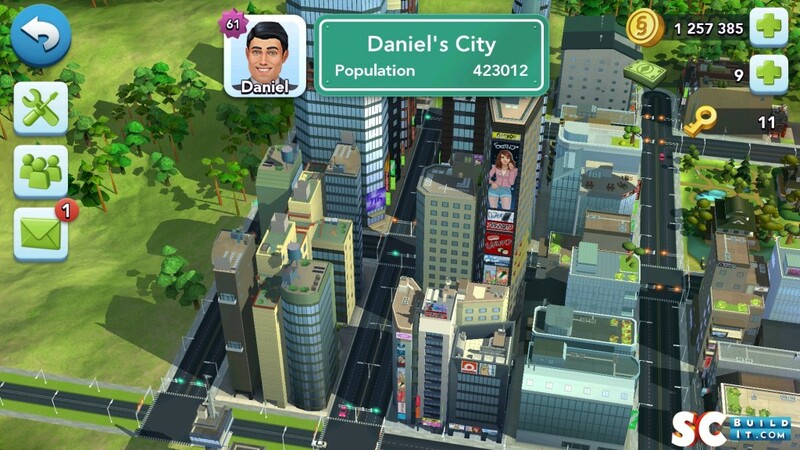 Previously, the population boost when using multiple universities was capped at 50 residential zones, meaning any RZs after 50 that were still in the coverage area would not benefit from the boost. 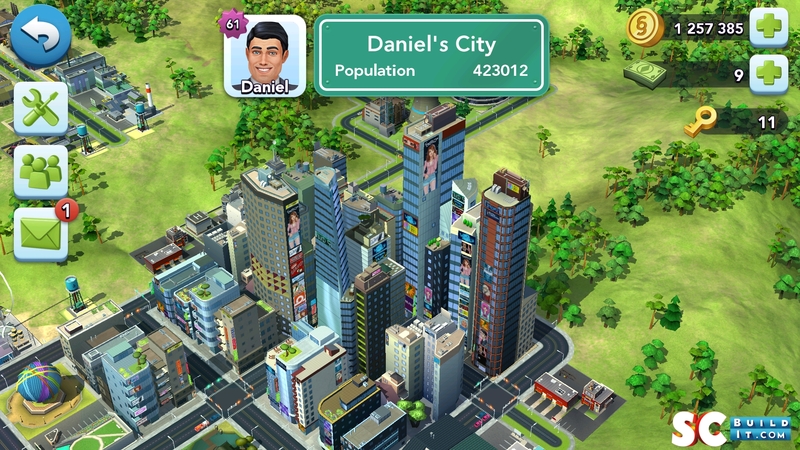 This means that 2.5 million guide could very well be 3.5 million! EDIT: People have been pointing out that there may be hope! 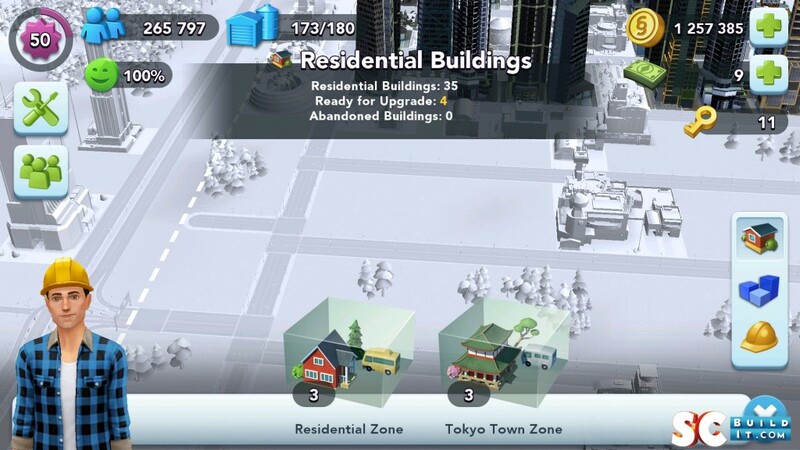 A modified bulldoze method could still work and grant you TONS of simoleons… will test and update ASAP! No more angrily rage quitting at the sight of 100 measuring tapes and 100 hammers! Zoom level has increased. You can see more of the finer details! Updated icons all over the place! I’m assuming this means the item is posted on the global market for 3 hours before being delisted? EDIT: A later update changed this. We now have to wait 30 seconds before the listings refresh. 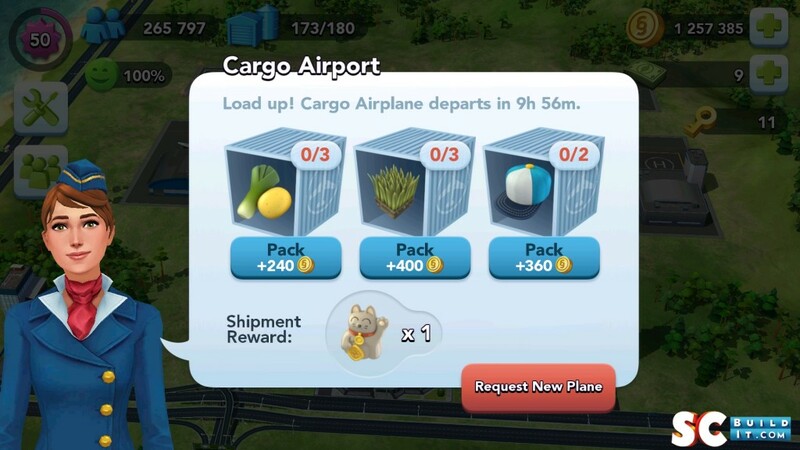 Looks like EA wanted to make this change all along. Why don’t they don’t have a refresh button??? Thanks to joefiorini for this.. this very well could be the solution EA has for us. I’ll be updating these as I find them (only had a couple mins free to play today.) so stay tuned! As always, drop a comment if you find any improvements!